Act fast and get these free Shampoo samples by mail before supplies are gone. Argan shampoo has many benefits, especially hair care. 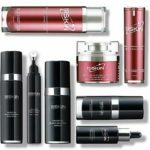 Many hair problems such as dry hair, lacking in shine and hair with frizz can be solved with the use of this wonder-oil. 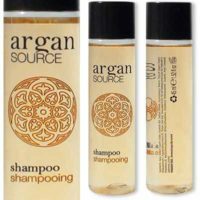 Want to get a Free Argan Source Shampoo sample? 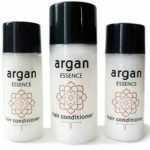 Simply follow the link ‘Get FREEBIE’ and then fill in the form with your complete information to receive your FREE Argan Source Shampoo sample in the mail. Simply click the Get FREEBIE button to get Free Samples of Argan Source Shampoo and we'll open the offer in a new tab. Please note that all free samples of Canadian Freebies, including Free Samples of Argan Source Shampoo, will be sent in the mail absolutely free. Kept saying it needed a full Address..There was a full address..no sample for me. Just inout a couple of dashes __ in the second line of address & you will by-pass the “error msg”. Same issue. 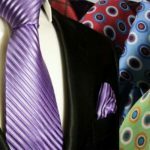 Why won’t system accept my address ? It keeps saying full address needed…I am giving my full address!!! If u live in an apartment or condo you need to put the #of the unit in the second row. I also had that issue. Hope it help. The same thing kept happening to me. I finally put “na” on the second line and it took it. “na” stands for not applicable. Make sure you fill in both address lines. I just copied my address to both lines and it worked fine. Best of luck. Put NA on the secondary address line. It won’t work if the line is blank. Done thanks can wait to try the shampoo. I know (Tami Lewis). I put my full address on the first line. The second line is NOT needed, but it wouldn’t let me submit it until I put my address down AGAIN. that doesn’t make any sense, you don’t need my address twice. Wants full address? I’m giving it! I am looking for a new and improved shampoo. Can’t wait to get the sample. I went to get my freesample but it kept rejecting saying that a required field was not filled in and they all were filled in.